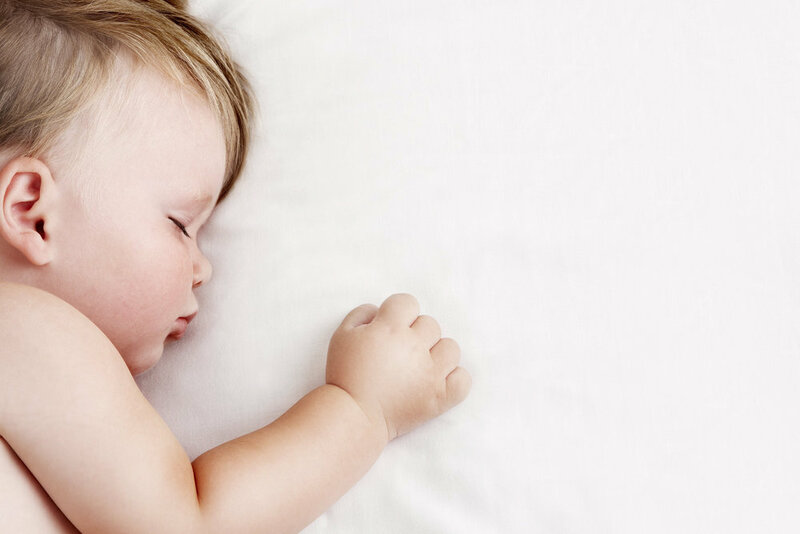 At Dream Team Baby, our overall sleep philosophy is that children never “age out” of a chance to learn to love sleep. Every child has a great sleeper inside waiting to enjoy a good night’s rest. With the right approach, a clear plan, and a positive attitude families can discover their little Dream Sleeper in a short period of time. We start each consultation by diving deeply into each child’s life. Sleep struggles are only part of the picture. Many things can affect sleep and and having a 360 degree view of each family is essential to fixing sleep in the long term. We often address “non-sleep” issues with families before working on sleep. Eating, medical concerns, behavioral issues, childcare challenges, and work schedules are just some of the important areas we examine. This makes the process of learning to sleep as easy as possible for children. This gives us confidence that each child is set up for success before we begin. Our goal is to teach you everything we know so you don’t need us anymore. We want parents to walk away from a sleep consultation with all of the answers they need to address current sleep problems and potential hurdles down the road. The key to long-term sleep success comes from parents. Fixing sleep and overcoming sleep challenges is a huge accomplishment. An key ingredient of our approach includes celebrating each step your child makes toward independent sleep. Taking a positive-centered approach helps instill a sense of pride in children and helps encourage parents along the way. Conner Herman and Kira Ryan started Dream Team Baby after finding themselves completely exhausted and overwhelmed by sleep. 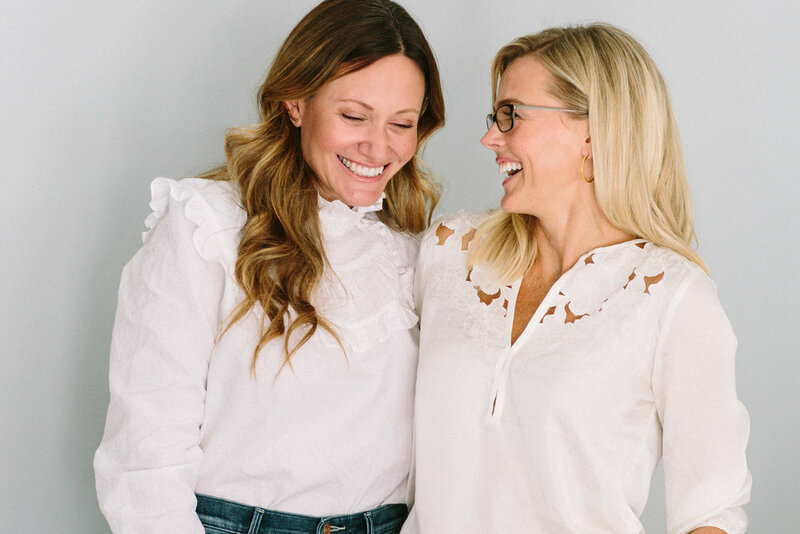 Inspired to help other parents avoid their pitfalls, they recruited an expert advisory board to help them approach sleep issues in a safe, effective and well-rounded way. This board is still an integral part of the company today. It includes a pediatrician, neurologist, lactation consultant, nurse practitioner, psychologist, and behavioral therapist. Conner (Founder & CEO) has an MA in English Literature from the University of Virginia, and achieved a rank of Major in the US Air Force after graduating from the USAFA. She worked in rapid troop deployment in Iraq after September 11, specializing in intelligence. 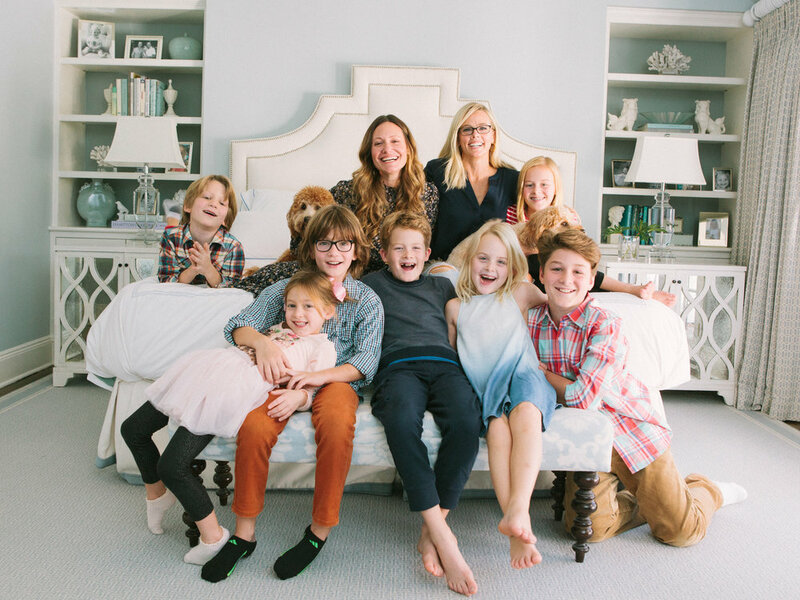 She has three active young sons, Wyatt, McCoy and Everett. She and her business partner Kira Ryan founded Dream Team Baby. Prior to launching Dream Team Baby, Kira Ryan (Founder & CMO) worked in New York City for several major corporations, specializing in strategy and research. She graduated from University of Wisconsin with a BA in journalism and is the mother of three young children, Emilia, Carter and Cece.